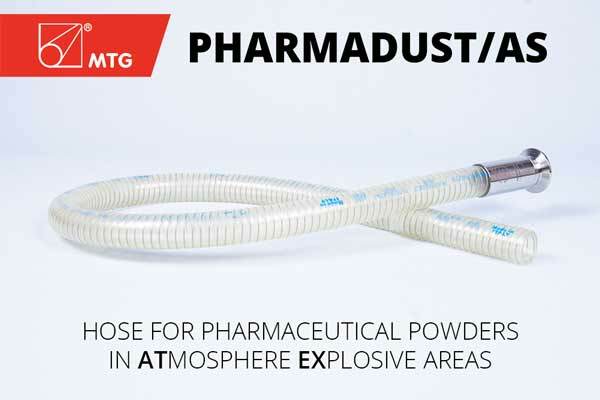 PHARMADUST/AS is a new hose produced by MTG PHARMA DISIVION specifically designed to convey pharmaceutical powders. This product has been developed with the aim to combine the purity of materials and the safety requirements for applications in ATEX areas (ATmosphères EXplosives). PHARMADUST/AS (AS = antistatic) is produced with high quality food and pharma grade technopolymer, resistant to abrasion. Furthermore, the construction of the hose is suitable to discharge static electricity. The hose has obtained the prestigious certification from the German laboratory DEKRA EXAM Expert Body for Explosion Protection and Plant Safety and it meets the requirements of the TRGS 727 Technical Regulation. What is Technical Regulation TRGS 727? The Technical Regulation TRGS 727 represents an evolution of the previous TRBS 2153, and aims to evaluate and prevent ignition risks due to electrostatic charges in potentially explosive atmospheres and the selection and implementation of protective measures to avoid this type of damage. What risks does the TRGS 727 prevent? Risk of ignition exists in all the applications where there is the possibility of generating electrostatic charges. The spark is sufficient to cause inflammation in areas where the risk of explosion may be caused by the presence of fine dust in the atmosphere, or flammable liquids such as solvents and petroleum products. The TRGS 727 takes into consideration all these critical environments by providing guidelines for both rubber hoses and metal pipes. What uses is PHARMADUST/AS designed for?  For delivery of flammable liquids in Atex areas 0 – 1 and 2 (internal)* and non-flammable liquids (for more information please contact MTG technical staff). PHARMADUST/AS is produced with the technopolymer 3G26AU, food grade tested according to FDA, Decreto Ministeriale 21/03/73, EU 10/2011, and tested according the pharmaceutical standards USP class VI. To learn more about our Pharmadust hoses line please read the following article.